Talk about a delicious read. 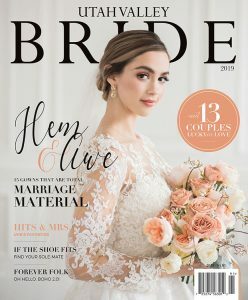 UtahValleyBride.com asked Trista Millette, owner of Cupcake Chic in Orem, to share some top tier advice. Read on, sugar. 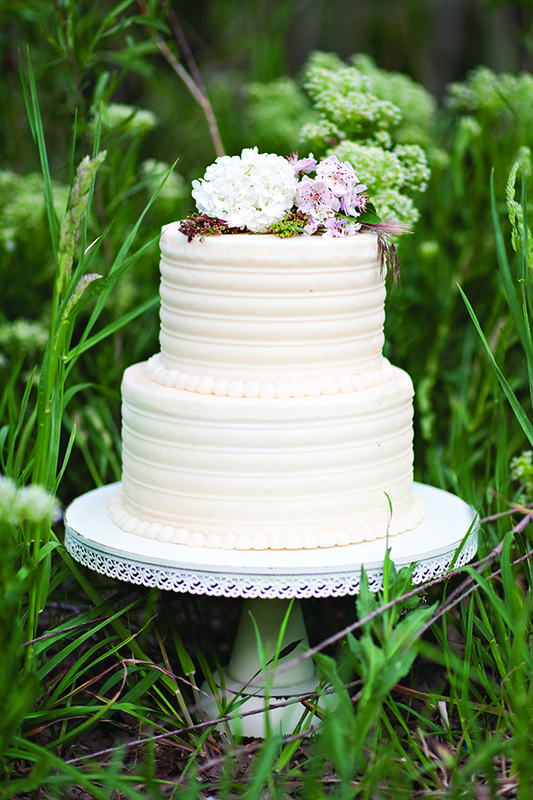 Q: What’s your top advice for brides when it comes to the cake? 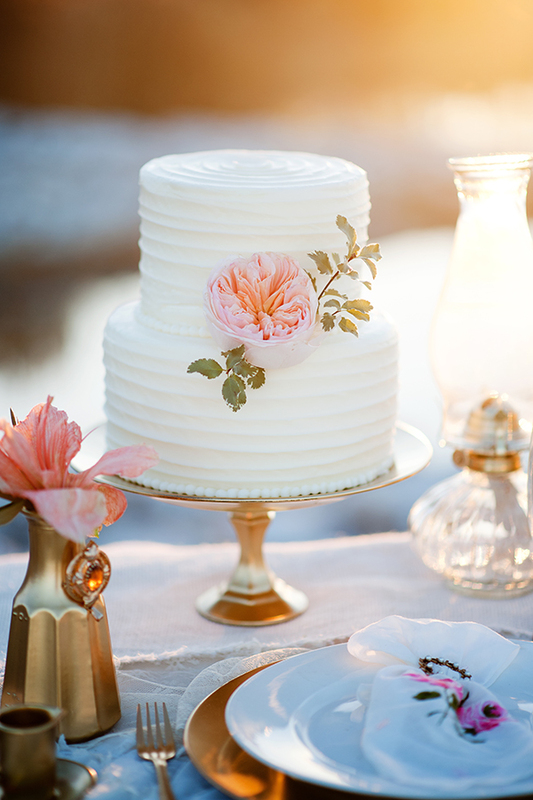 A: You want your cake to be simple, elegant and look delicious! Tie your colors in with a beautiful floral arrangement or some ribbon. 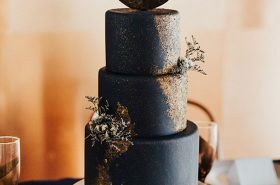 Q: Favorite cake trend of the moment? 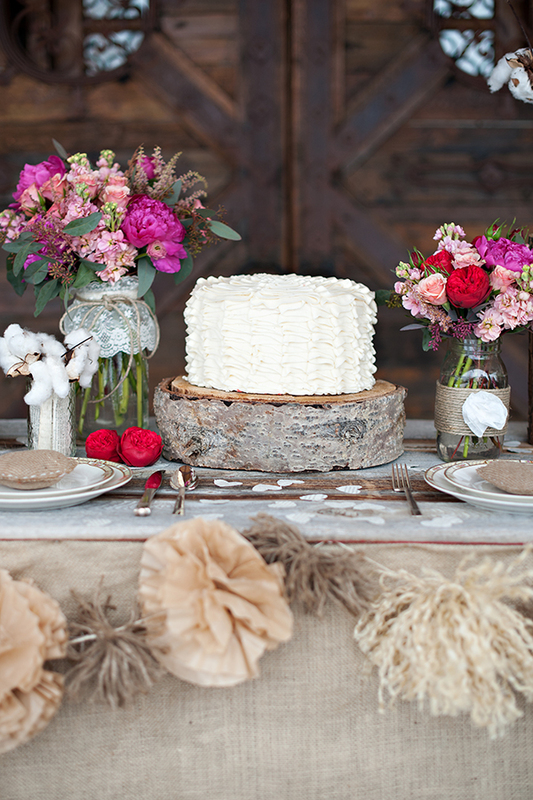 A: We are loving the rustic wedding cake trend. 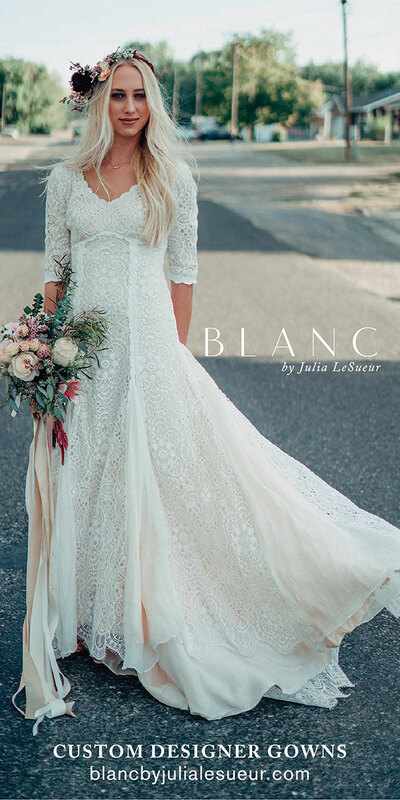 Simple, yet beautiful! 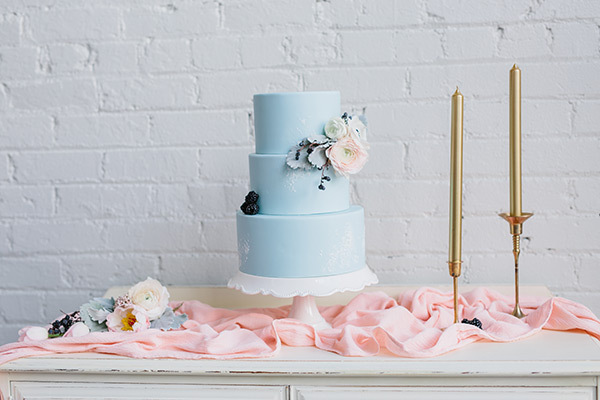 Cake bars are gorgeous — and a crowd pleaser! 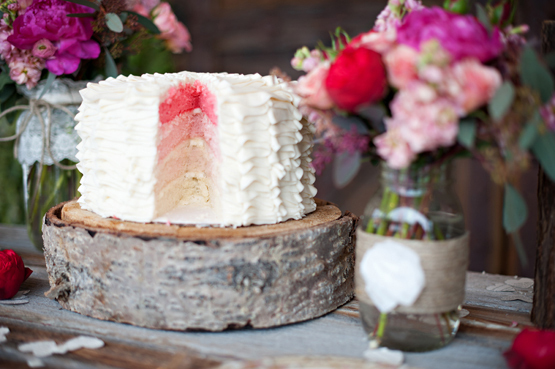 Coloring the inside of your cake ombre is a fun trend, too. Q: Let’s talk cupcakes! 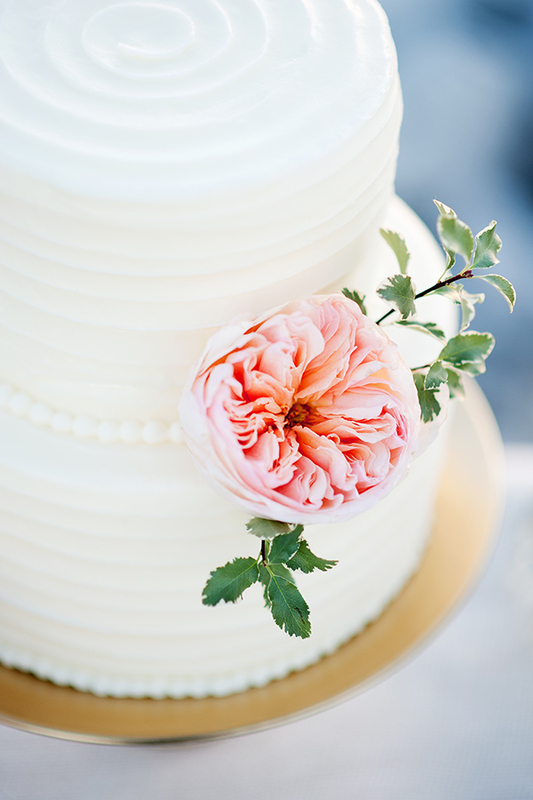 What are your favorite wedding-inspired cupcake trends? 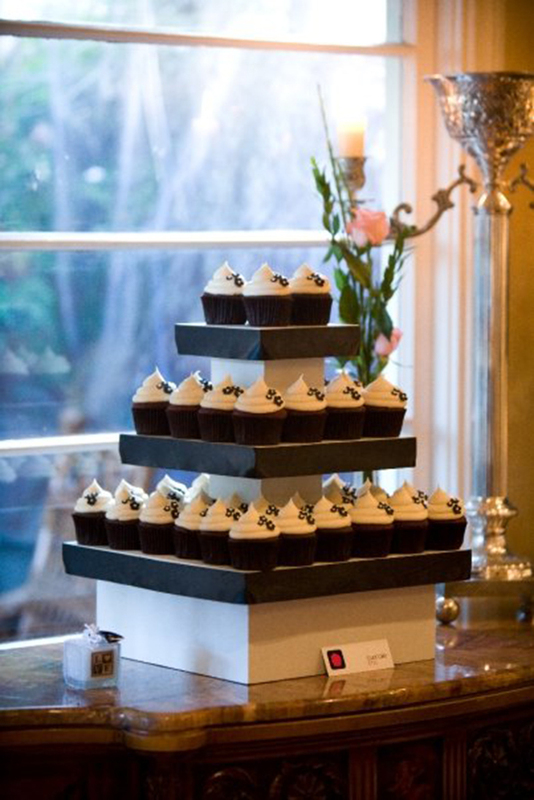 A: Cupcakes are the perfect thing for a wedding. Hassle free! No cutting and serving, and they look cute, too. 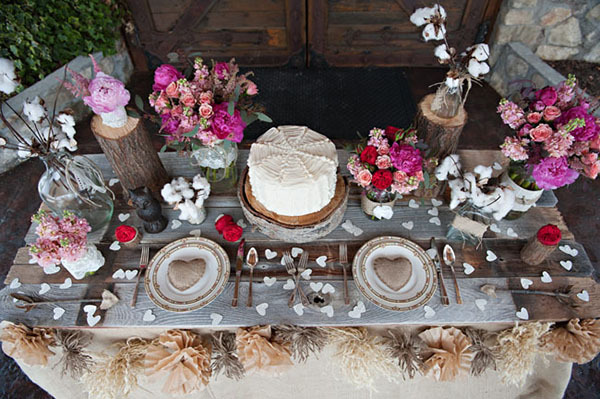 You could also have a traditional wedding cake and then serve cupcakes to your guests. 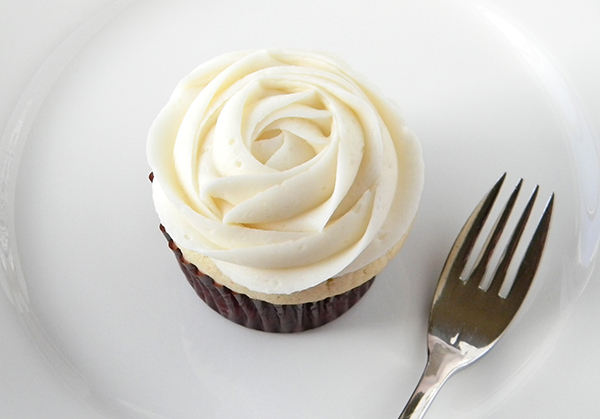 The rosette cupcakes are perfect for a wedding! 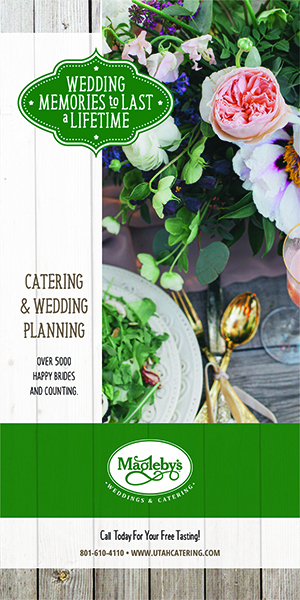 Your guests will love the variety of flavors. There are a plethora of ways to display them. 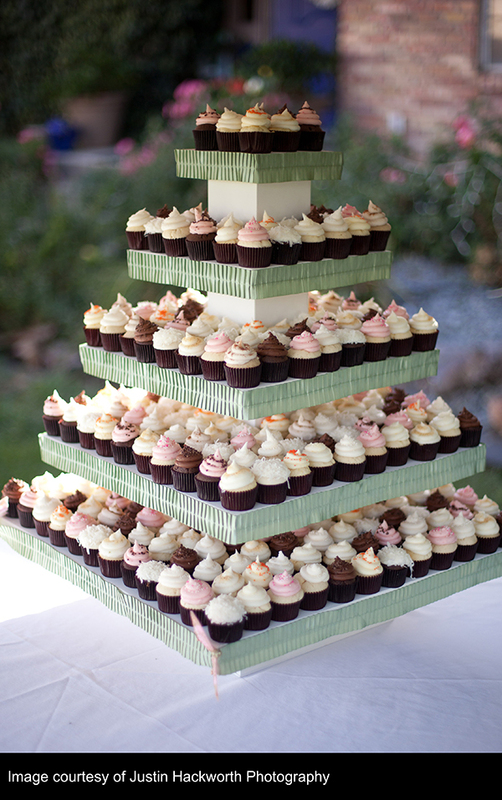 Our favorite is our cupcake tier. It holds lots of cupcakes and is so impressive. Q: What are other fun uses for cupcakes? 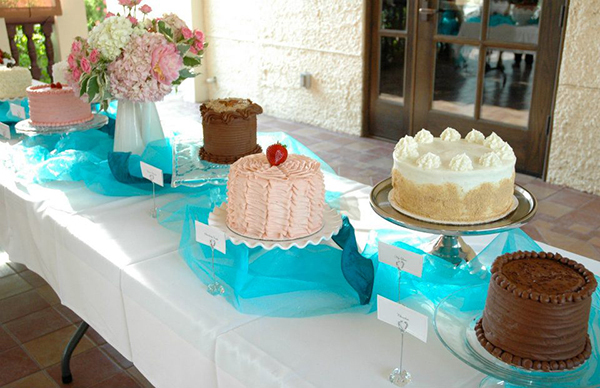 A: Cupcakes, as well as other sweet treats, make great favors for a wedding or bridal shower. A mini cupcake in a gift box or a delicious heart-shaped sugar cookie monogramed with the bride and groom’s initials? Adorable. Q: What are some of the most popular flavors? 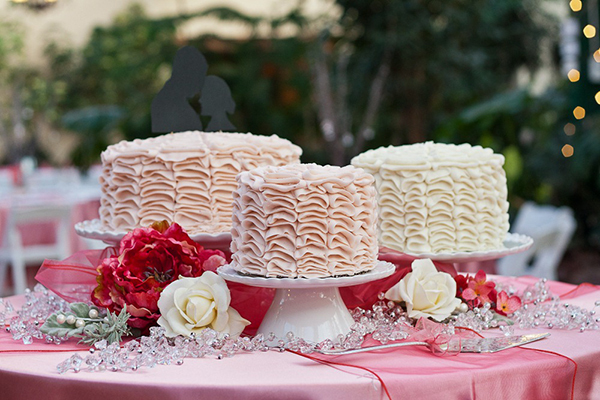 A: You definitely have your traditional wedding cake flavors — carrot, vanilla and red velvet, to name a few. 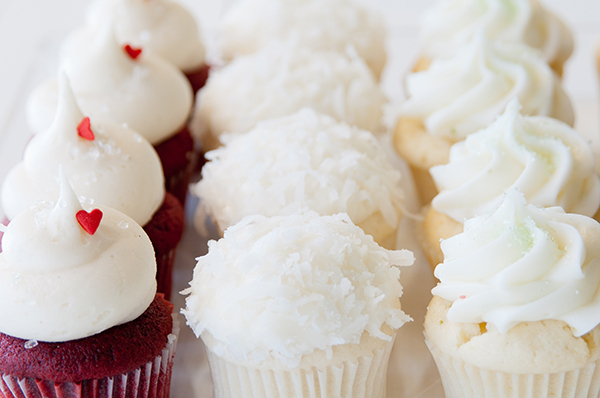 What’s so fun about Cupcake Chic is that we offer all of our cupcake flavors in our cakes as well. 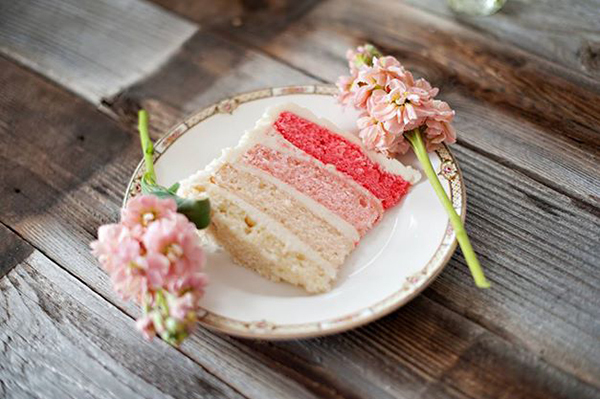 We have had brides choose flavors like salty caramel, key lime pie, coconut, peanut butter cup and strawberry vanilla. 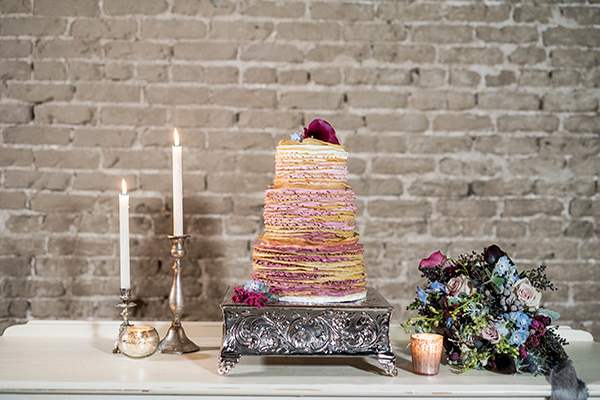 Why not have a cake that tastes as good as it looks?